There is no love more heartfelt than the love for food. Here at Rick’sRollin Smoke Barbeque we feel the same way. 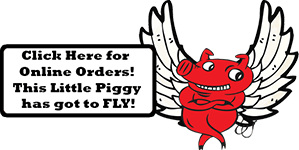 From our down home country sides, to our fall off the bone hickory smoked barbeque, we pride ourselves in mastering the amazing taste of southern style prepared meals. 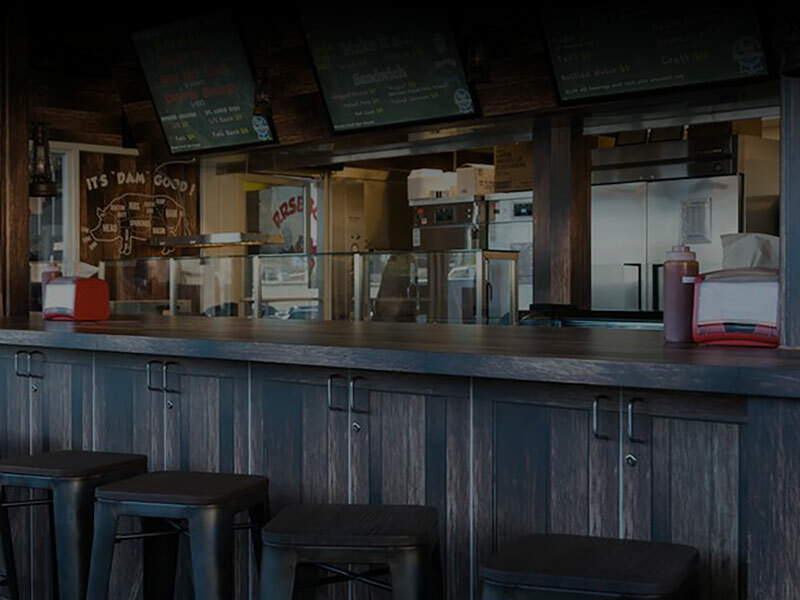 With two decades of barbeque experience, our father and son team aim to please. We can feed from 10 people to 10,000 people. 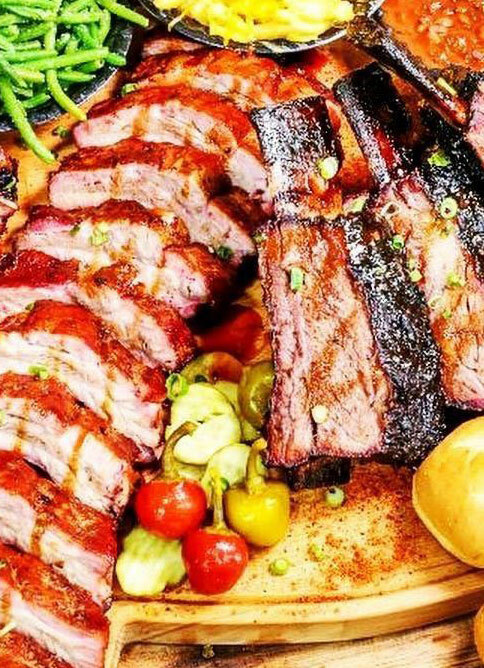 Best Barbecue Las Vegas: What Is Rick's Secret? http://rrsbbq.com/wp-content/uploads/2018/10/396_las-vegas-barbecue_20170105-large.jpg 500 1200 Steve http://rrsbbq.com/wp-content/uploads/2018/10/Ricks-RSBBQ-Logo-Web.png Steve2018-10-03 22:53:072018-10-05 04:47:56Best Barbecue Las Vegas: What Is Rick's Secret? 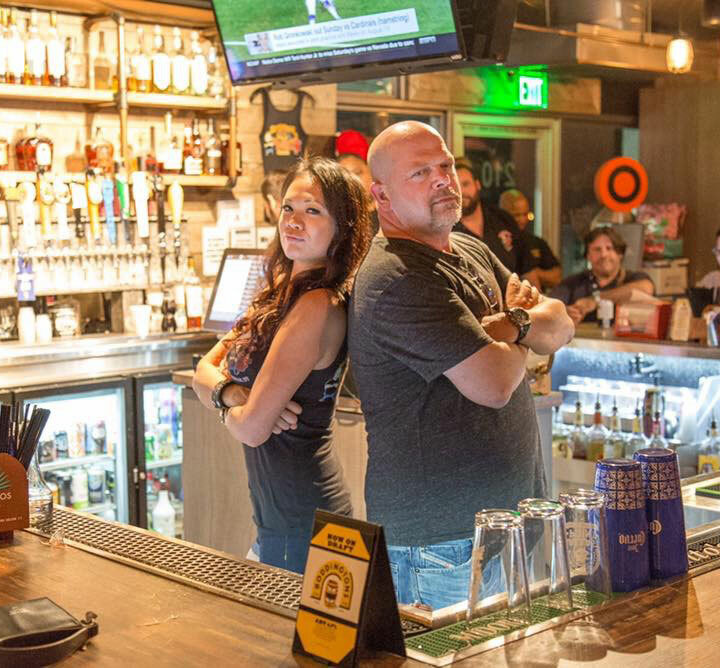 Thanks to Rick Harrison’s Rollin Smoke BBQ, lovers of barbecue Las Vegas can now rejoice. We know that cravings can hit anytime that is why our doors are open everyday from 10am to 10pm to bring that delicious savory goodness to you. 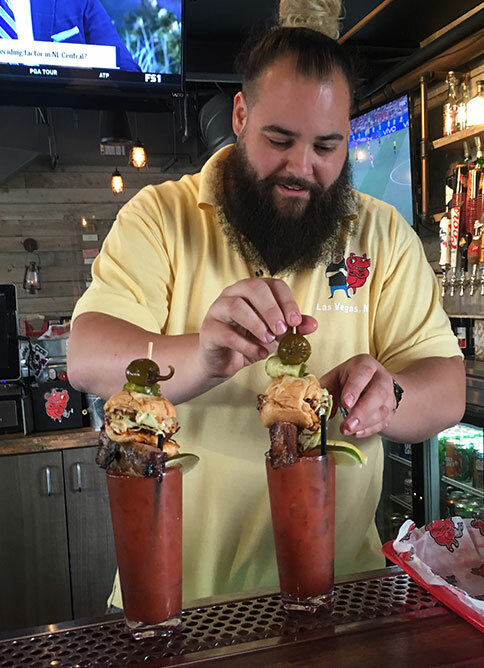 http://rrsbbq.com/wp-content/uploads/2018/10/395_vegas-barbecue-restaurant_20170105-large.jpg 500 1200 Steve http://rrsbbq.com/wp-content/uploads/2018/10/Ricks-RSBBQ-Logo-Web.png Steve2018-10-03 22:51:192018-10-05 04:48:04Looking for Real Southern Food In Las Vegas? Finally! 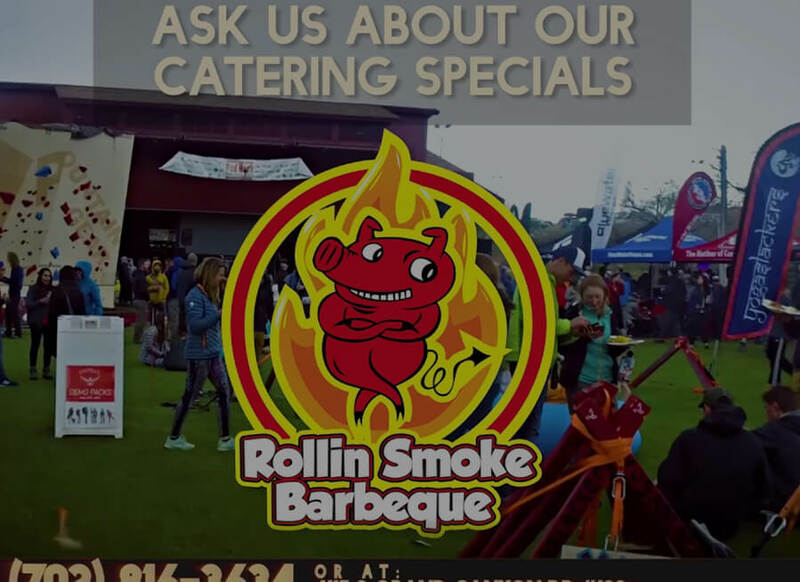 A treat for all BBQ lovers in Las Vegas! 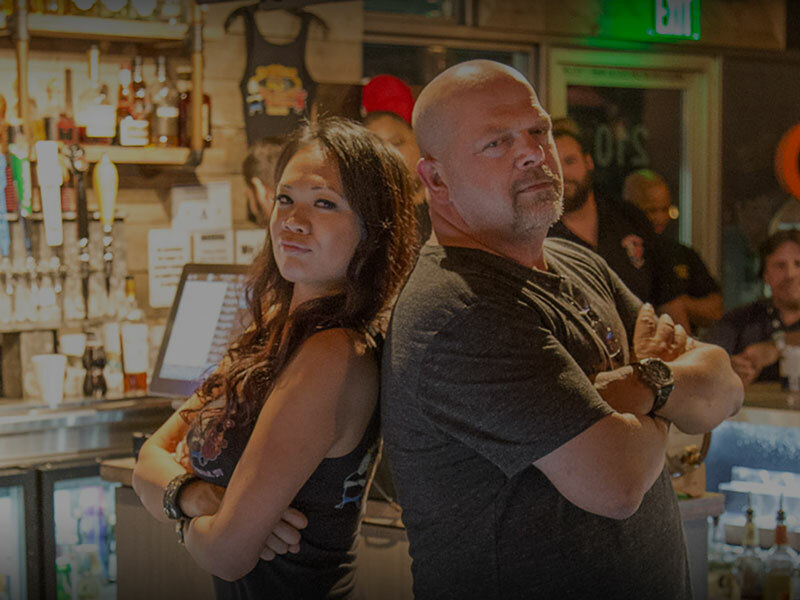 From the renowned Pawn Stars fame, Rick Harrison has joined forces with Rollin Smoke BBQ to bring authentic southern cuisine to Las Vegas.